Modern day lock systems are quite in contrast to those deployed in ancient times. While the conventional mechanical variants are still prevalent in the market, there are also more sophisticated variants that are built to withstand external manipulation and any break-in attempts. Thus, along with the locks, the job profile of a locksmith has also undergone a drastic transformation. Basic technical knowledge no longer suffices to meet today’s demands, as locksmiths are now expected to hold in-depth knowledge, have vast knowhow, portray superior workmanship, have advanced mathematical and analytical skills and more. Finding competent locksmiths is always a daunting task, but not if you live in Tucson, AZ area. Find the best men for the job at Tucson Locksmith Services. 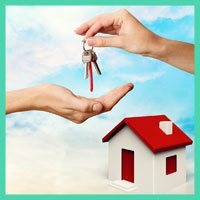 When you require a locksmith’s assistance at once or are looking for someone to bail you out of an unprecedented emergency, you need to get in touch with a reliable, competent locksmith right away. 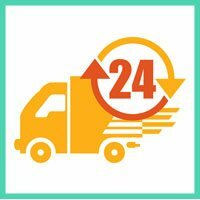 We offer one of the fastest response times in the region, because we know how every passing moment only adds on to your woes. Once we receive your call, the dispatcher will then direct the request to a mobile van nearest to your location which will reach you in less than 15-20 minutes, no matter where you are in and around Tucson. All our vans are loaded with cutting-edge equipment, the latest locks, key blanks, spares, and other components that enable us to do the job onsite. 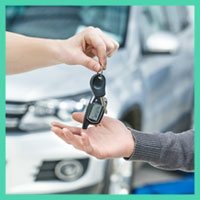 Tucson Locksmith Services is a renowned firm that provides comprehensive automotive, residential, commercial and emergency locksmith services. The firm commenced operations decades ago and from humble beginnings, it has now grown to a massive scale offering a wide range of solutions across various sectors. Today, the firm boasts of a huge client base that include prominent businesses, industries, commercial spaces and a majority of the residents in Tucson, AZ area. The fame and success garnered over the years did not come easy. It took dedication, a zest for the profession, commitment to serve the community and a relentless drive to better ourselves in every aspect to get where we are today. 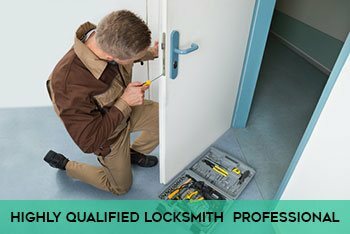 Our teams of professional locksmiths have worked tirelessly towards our goal of providing 100% customer satisfaction and ensuring provision of superior levels of service. From the men we hire, to the products we sell to the tools we use, we strive to attain perfection in everything. Beyond doubt, the success that followed was evident. Doorstep services provided: You won’t have to go the distance to get a lock fixed or a key duplicated. Call us and we’ll arrive at your location. 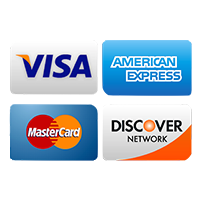 Being a mobile service, we can reach all areas in Tucson, AZ and provide doorstep solutions at no added convenience fees. Why settle for less, when you can hire the best? Get in touch with Tucson Locksmith Services today for all your locksmithing needs.